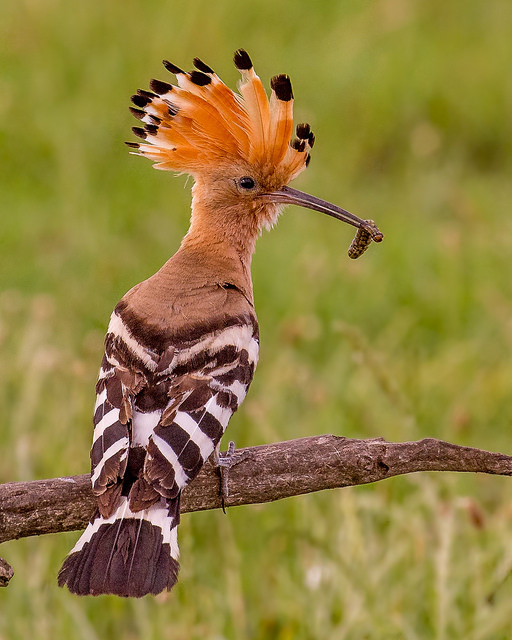 I've been a bit obsessive about the hoopoe. I've tried to learn everything I can about it to bring it alive in my eyes and heart. I can't remember another time when a bird has captivated me as much as this bird. Perhaps it is the thought that I cannot see one in person that has driven me to such a lengthy study. Whatever it was, I have thoroughly enjoyed it. Now, some history on this souvenirs process of construction. As I've mentioned before, I am pushing myself to try many different techniques in these souvenirs. With that in mind, whenever I learn of something that I've not done before and if I find it interesting, I am ready to try it out. You can never learn to much and you can choose later to continue a process, change it up and make it your own, different version or abandon it completely for another. If you get public broadcasting where you live, please watch for Quilting Arts, Season 18, Episodes 9 and 10. The artist's name I watched on TV is Grace Errea. She demonstrated her way of doing heat-set applique and also randomly pieced backgrounds in the two episodes. I was captivated watching her and knew I just had to try her way of raw edge applique. She mentioned not liking regular fusible products because the finished project was really stiff and that other methods allowed the fabric to fray too much. I love having control over a project and deciding which projects need to be stiff and which ones do not. So if you can watch those episodes, you will understand why I got so excited to try out her technique. Grace has also been a guest on The Quilt Show. Click here! You do have to be a member of TQS in order to watch the show, but I will admit to you that it is the best $42.95 you can spend on yourself because every two weeks, you are introduced to new artists and shows plus you gain access to a block of the month that would cost double the cost of the yearly membership. Needless to say, I love TQS and have been a member from its inception. Or, I found a very short You-tube video where she blazes by really quickly showing her building...wait for it.... a BIRD! How perfect is that? If you want to learn more about Grace, her website is HERE. 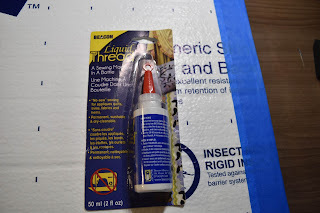 Make sure you do not buy Liquid Stitch! It is NOT the same product. 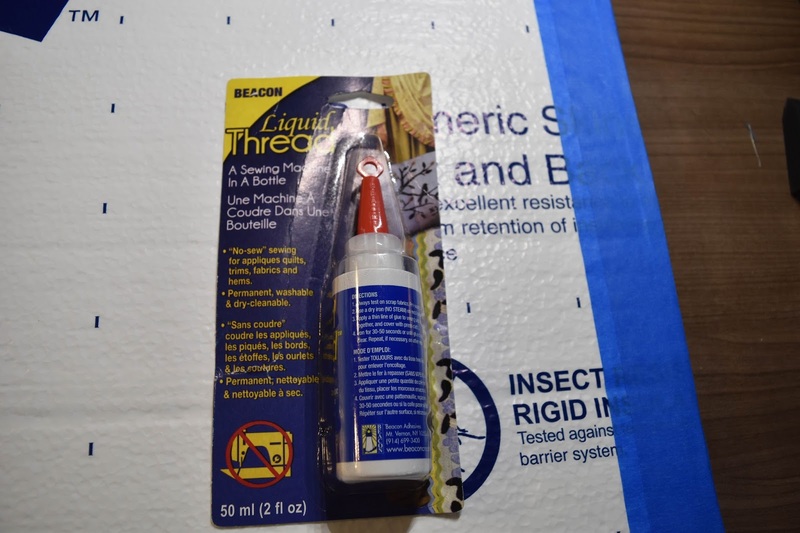 This product is made by Beacon and is called Liquid Thread. More pictures later showing construction.